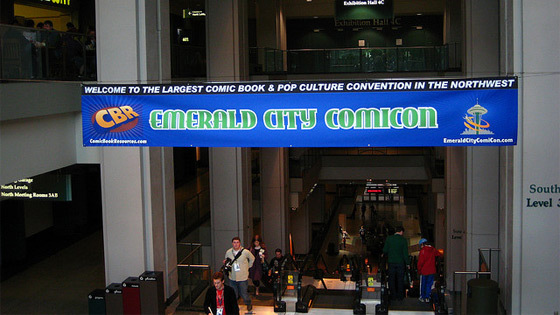 We’ll be at the Comic Book Ink booth (#1017) SATURDAY, March 13th from 1:00pm – 4:00pm down by the food court! We’ll be selling DVDs and signing DVDs. Feel free to bring stuff you want us to sign. See you there!